The Rebel Sweetheart. 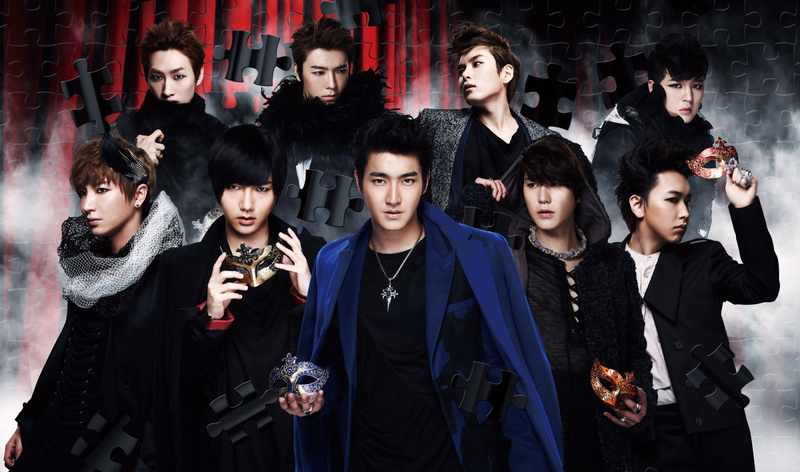 : Super Junior | Take Me to the Opera! My boys just released 'Opera', their third Japanese single. And they're selling like hotcakes almost sold out at YesAsia. I'm not surprised, actually. After all, they're the best boy group ever, IMHO. Plus Opera's MV is just so spunky! My oh my! I can't wait for their 6th full album!